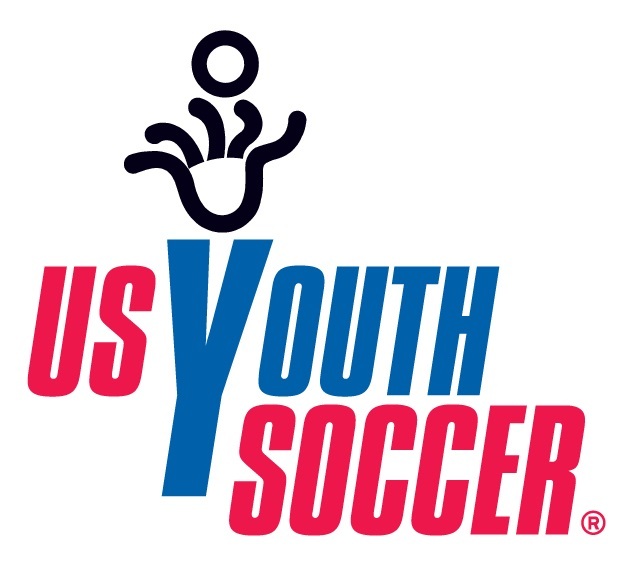 Thousands of coaches have attended and successfully completed a coaching course offered through UYSA. Regardless of the level of certification or license attempted, the prime objective of the coaching education program is to provide all coaches from the beginner to the most advanced with up-to-date theoretical and practical knowledge. 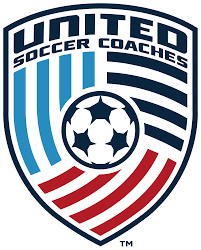 Grassroots License or E - allows an applicant to be rostered as a head coach or assistant coach on one or more competitive teams in any age group or play level (bracket), except head coach in the U14-U19 Premier 1 or 2 level; see D license below. **If you already have your grassroots or E License and need a D License Check active registration on the D License page or apply for a D waiver (good for 12 months). For more information on Grassroots or D License please click the links below. * A waiver is not a coaching license, the required coaching course must be completed to receive a license. To receive a waiver the following 3 steps must be completed. ****For fast processing email in filled out Waiver Application, no need to send in a copy of receipt or picture of Grassroots Introduction, I can look both of those up when I receive a copy of the Waiver Application. 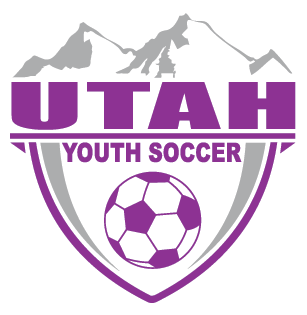 The state that granted your license will need to verify it, If you received a license in UTAH please email jbreckenridge@utahyouthsoccer.net to verify. Once verified you can download and print a copy anytime you want.